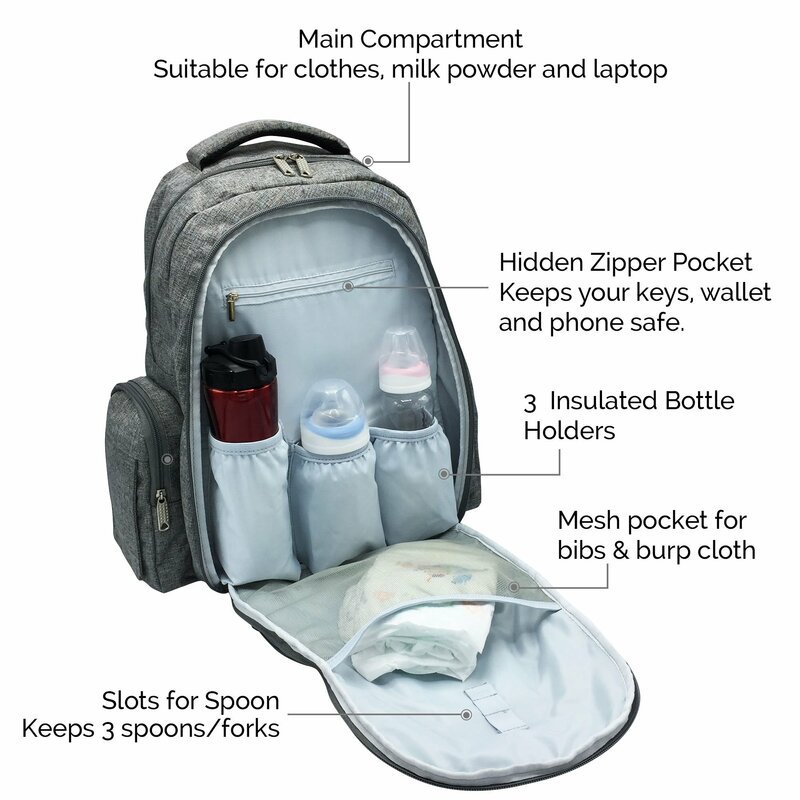 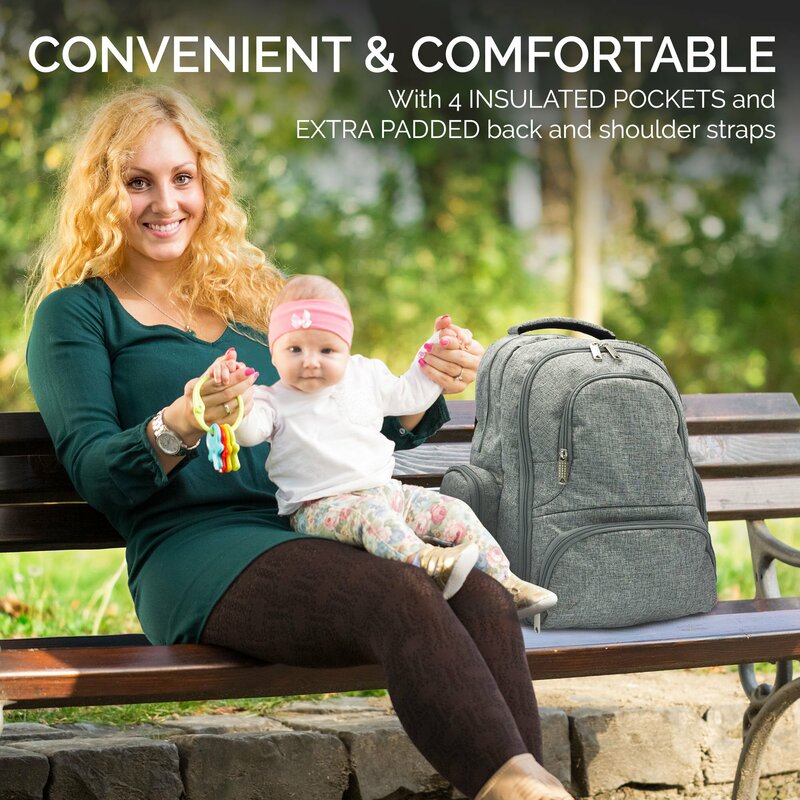 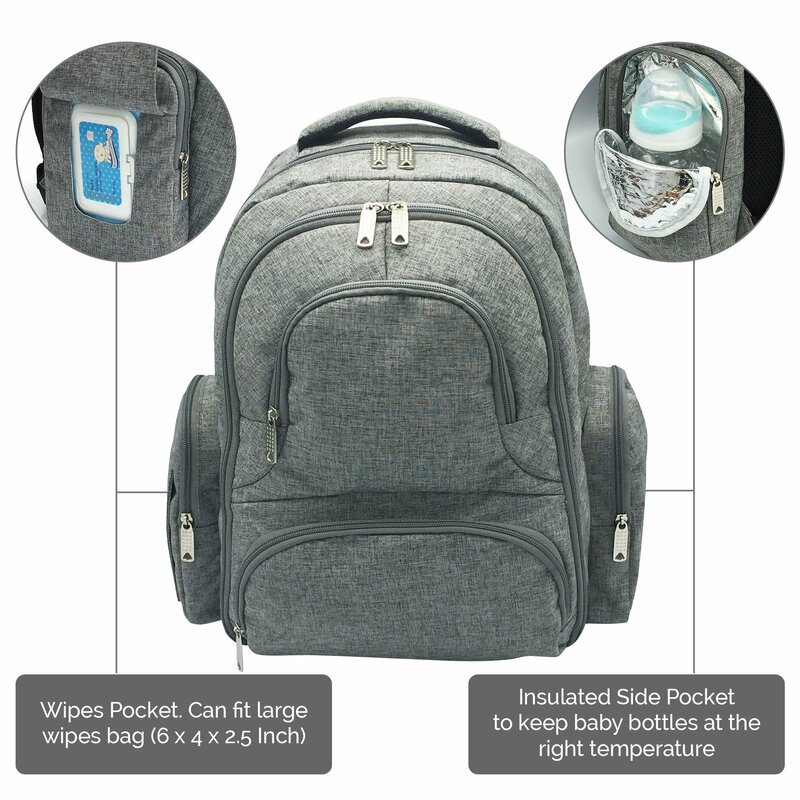 I am very imprrssed with this diaper bag. 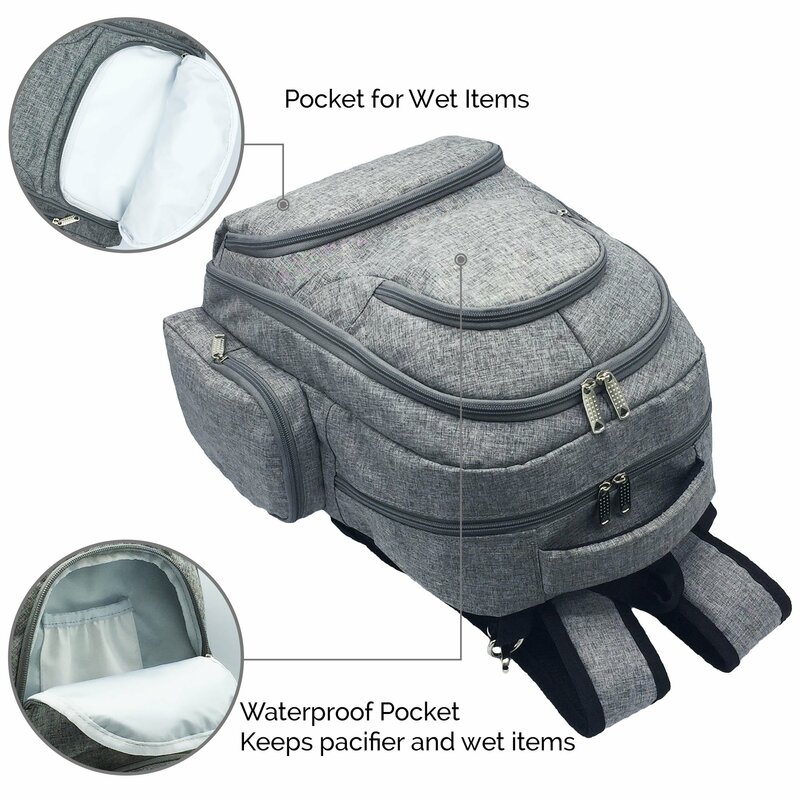 Material is good quality inside and out. 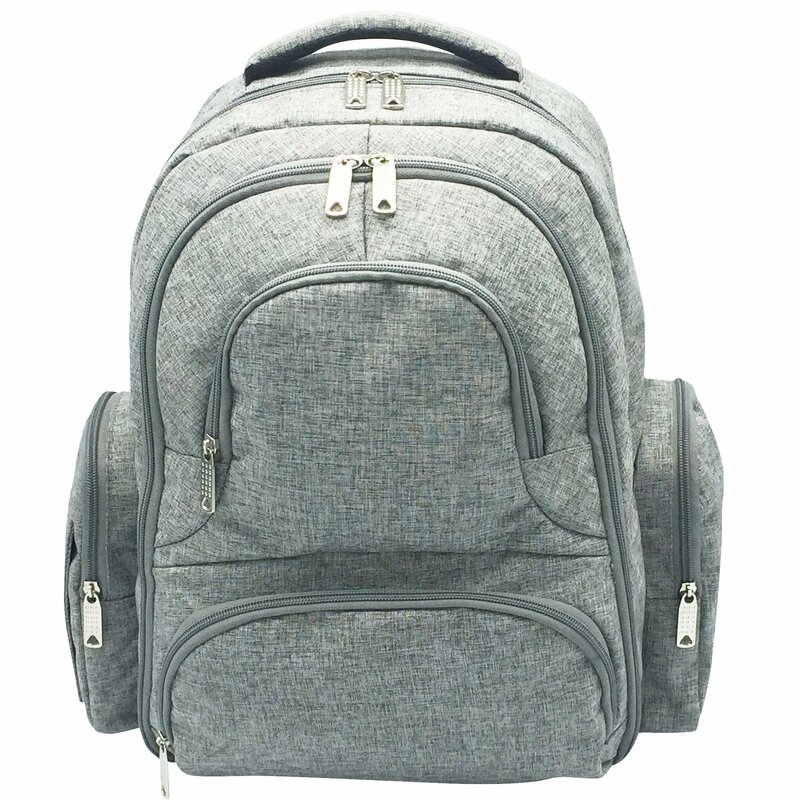 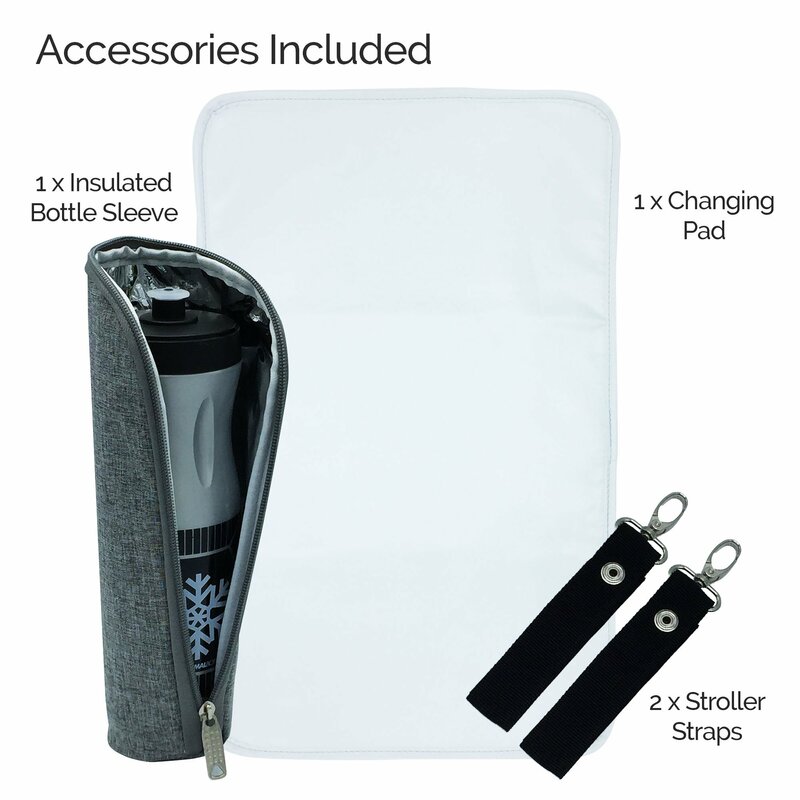 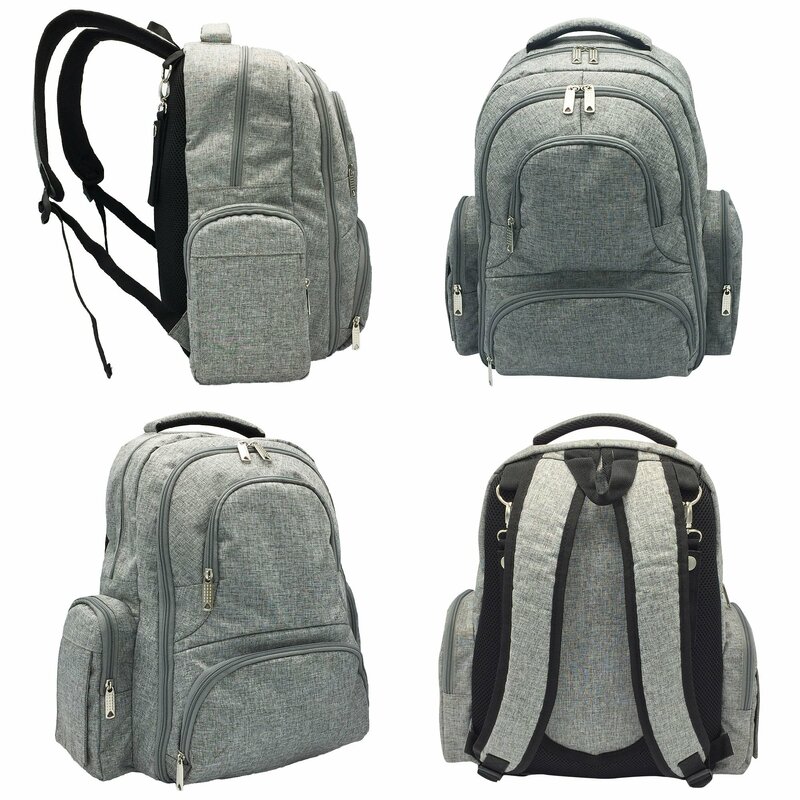 Seems very durable and has many different compartments.